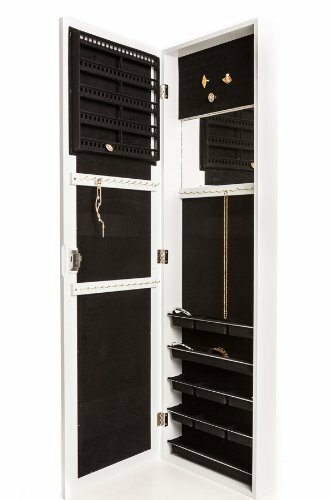 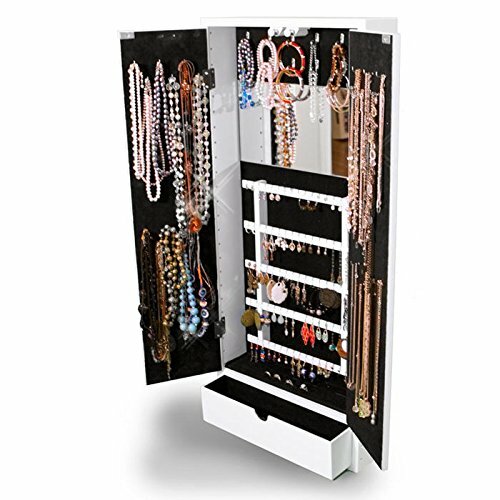 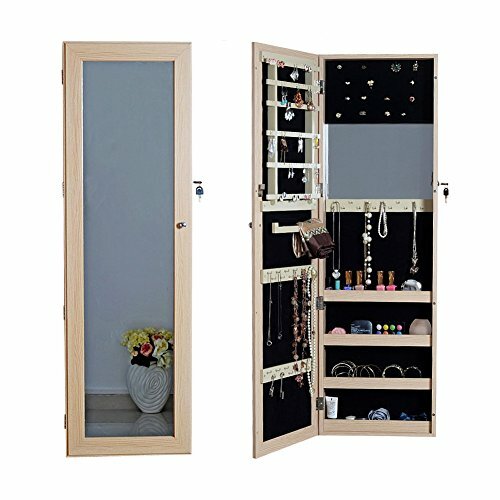 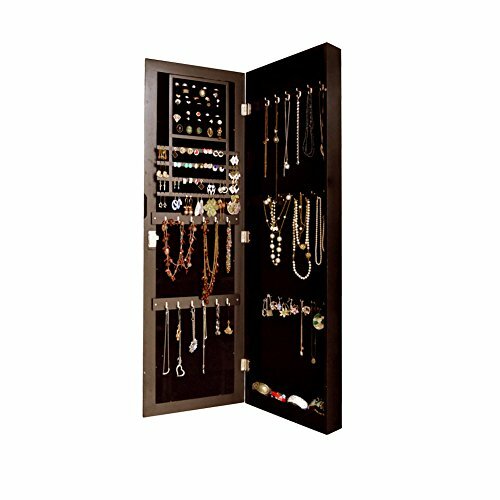 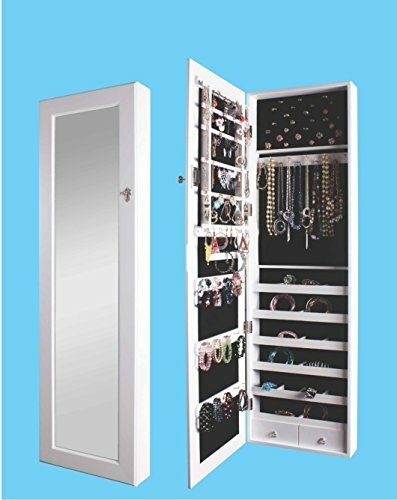 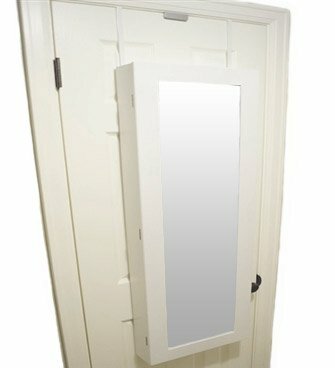 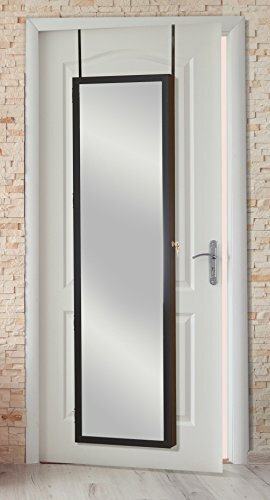 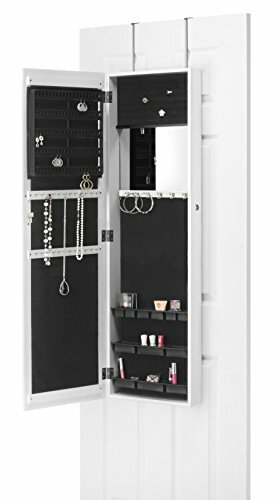 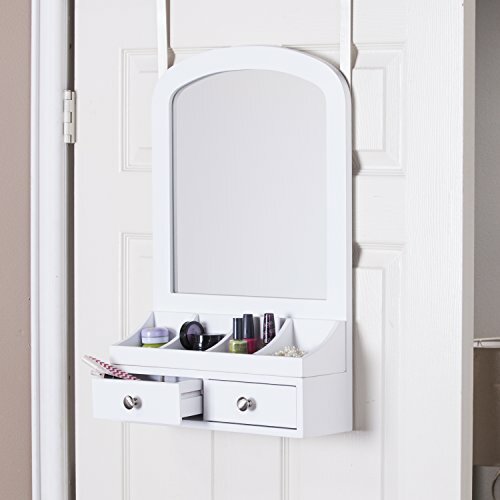 Over the door jewelry organizers are one of the best ways to store and organize jewelry, without taking any space and keeping them easily accessible. 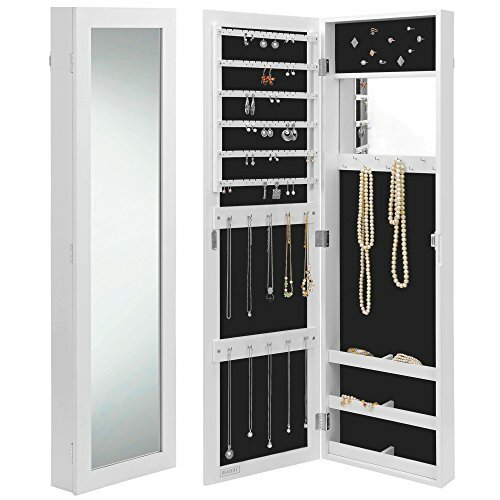 From small, frame-like organizers that can fit on small cabinets and even armoires, to bigger organizers that cover most of the door, we have your jewelry storage and organization needs covered. 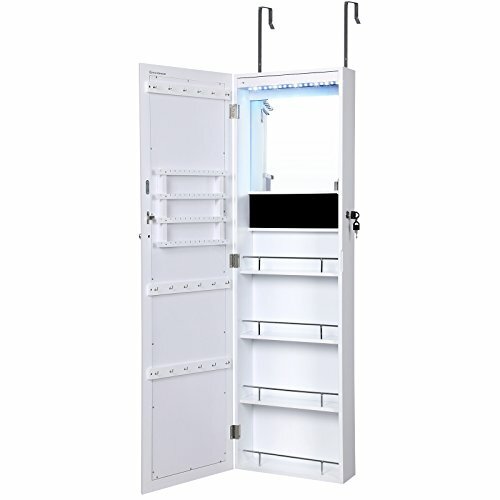 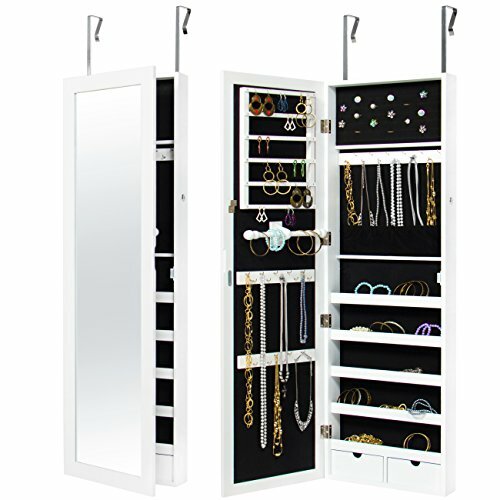 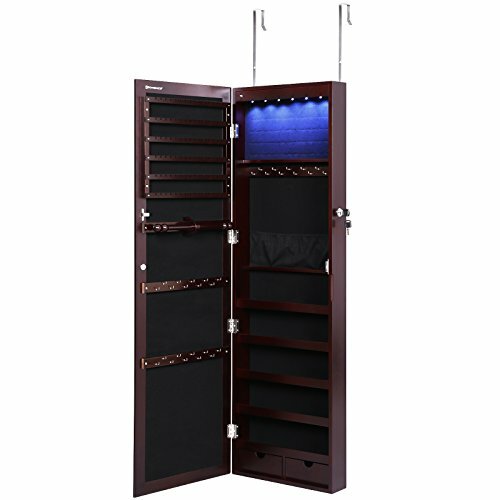 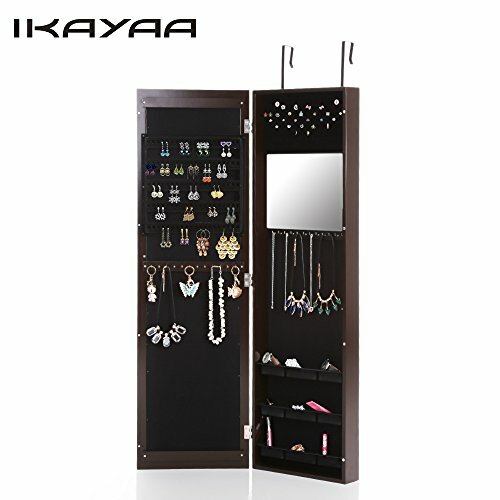 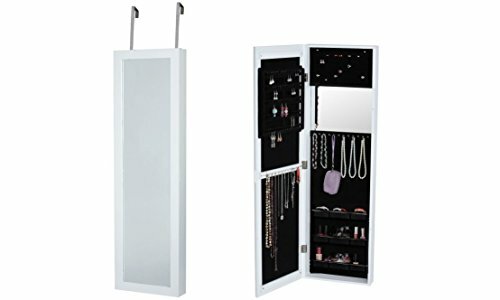 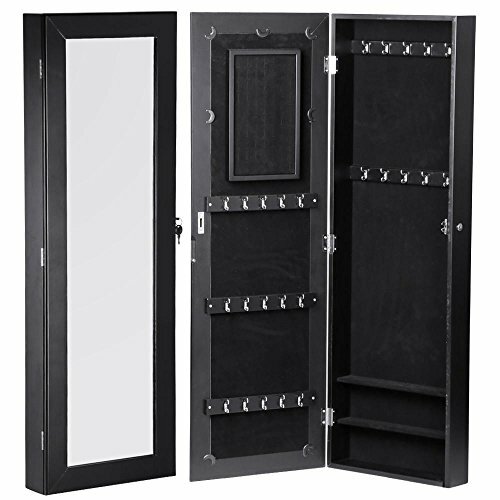 Our selection of jewelry organizers are easy to install and can hold prety much any type of jewelry. 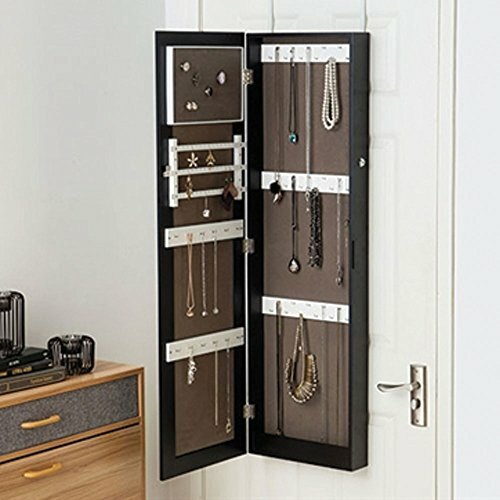 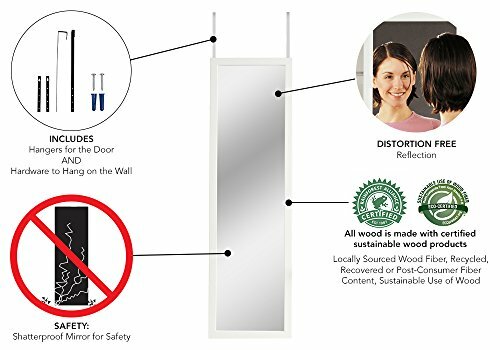 If you’re looking for similar solutions (or you don’t have enough room for more than one over-the-door jewelry organizer), be sure to check out our selection of hanging jewelry organizers.